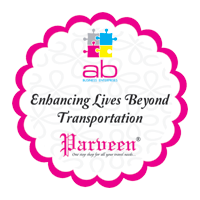 We at Parveen Express, to stay on par with the industry standards and constantly redefine and upgrade our technologies. We ensure to offer state-of-the-art logistics solutions to our customers. Trace your consignment’s location anywhere in India. 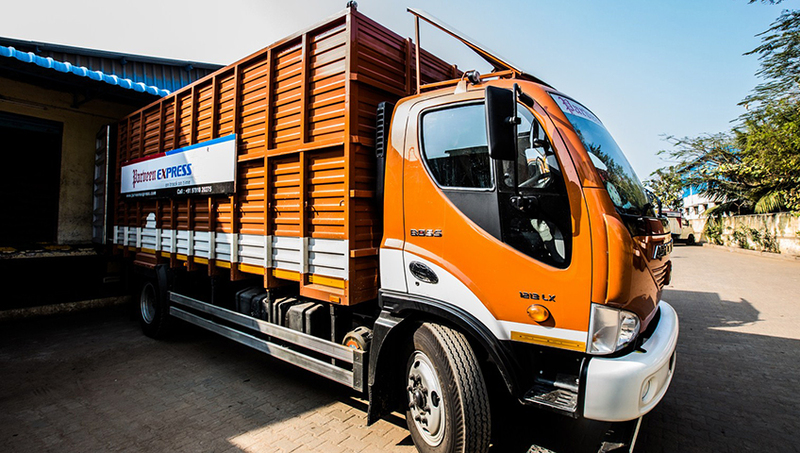 We offer one point delivery solutions, multiple-point solutions, intermediate deliveries, and intercity deliveries. Our service is a blend of latest technology, excellent application strategies, state-of-the-art infrastructure, stunning experience, relevant expertise, and wider network. Being a forerunner in the logistics domain, we focus on long-term client relationships. We sternly believe that quality service with timely delivery is the most quintessential factor for the success of the logistics business. 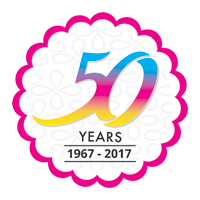 We re-define our process models constantly to stay on par with evolving industry standards and challenges. We move that extra mile in our services by identifying our customer’s unique needs and delivering the right thing at the right time, every time.